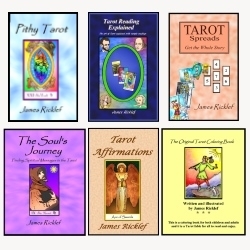 And if you’re not sure if my readings are right for you, you can read testimonials about my services, my Tarot Philosophy, and my Tarot Ethics. So what are you waiting for? Get an amazing reading NOW!